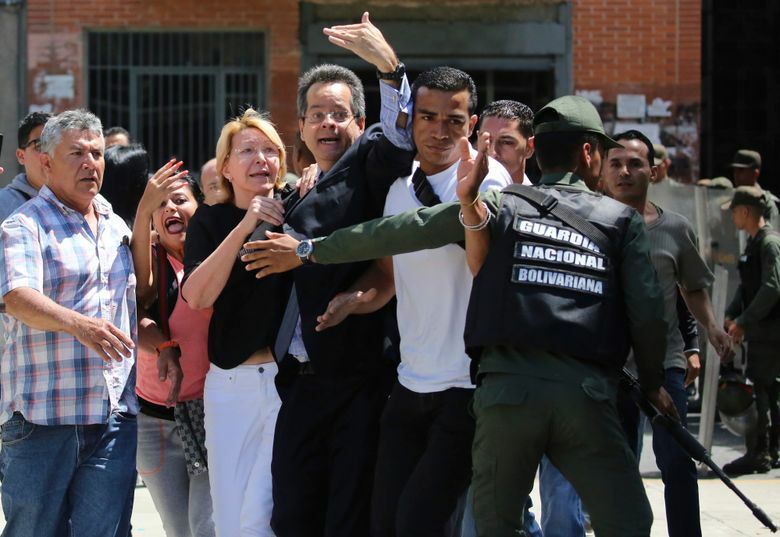 CARACAS, Venezuela (AP) — A newly installed constitutional assembly ousted Venezuela’s defiant chief prosecutor Saturday, a sign that President Nicolas Maduro’s embattled government intends to move swiftly against critics and consolidate power amid a fast-moving political crisis. 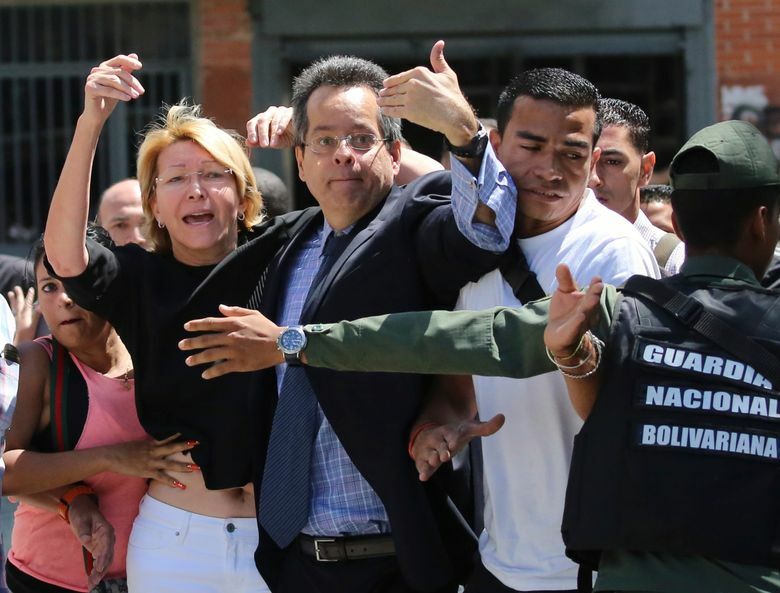 Cries of “traitor” and “justice” erupted from the stately, neo-classical salon where 545 pro-government delegates voted unanimously to remove Luisa Ortega from her post as the nation’s top law enforcement official and replace her with a staunch government supporter. 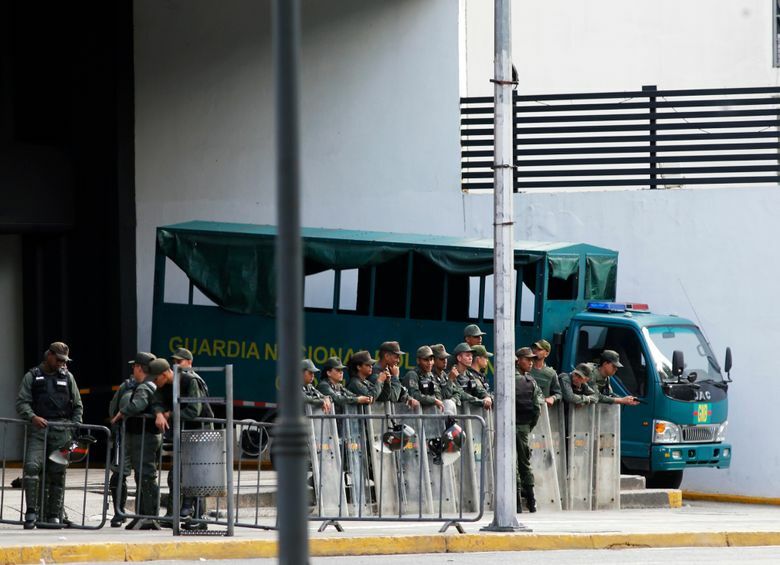 Earlier Saturday, Ortega was pushed and barred from entering her office by dozens of national guardsmen in riot gear who took control of the entrance to the building. She alleged that authorities were desperate to get their hands on dossiers containing information on dirty dealings by high-level officials, including sensitive details about millions of dollars in bribes paid by Brazilian construction giant Odebrecht. Assembly delegates later swore in as her replacement Ombudsman Tarek William Saab, who was recently sanctioned by the Trump administration for failing to protect protesters from abuses in his role as the nation’s top human rights official. 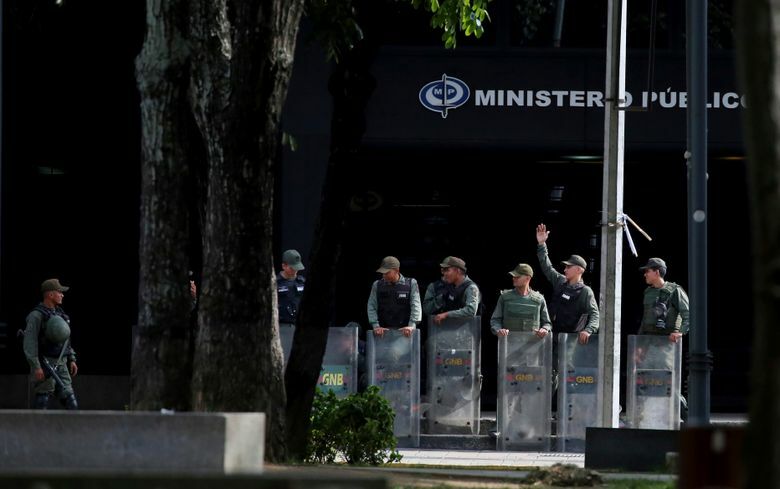 Even as the all-powerful constitutional assembly moved quickly against Ortega, there were signs it may be rethinking about extending its crackdown. Late Saturday, opposition leader Leopoldo Lopez was returned to house arrest after being taken into custody in the middle of the night Tuesday. 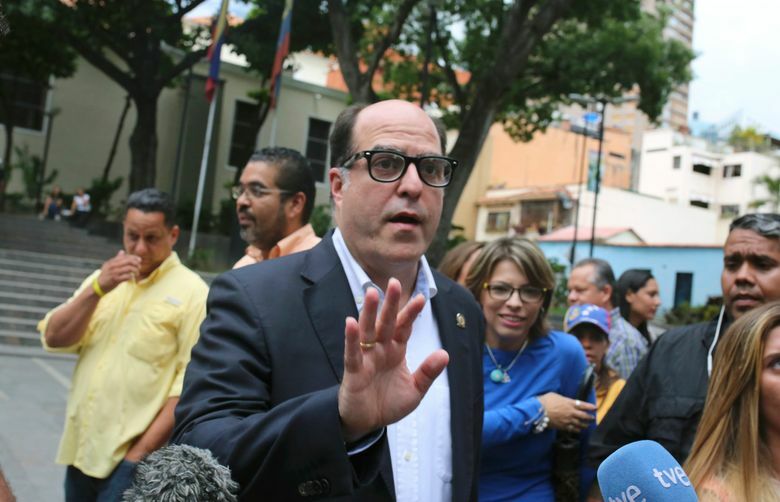 Lopez was released from prison last month and placed under house arrest after serving three years of a 13-year sentence on charges of inciting violence at opposition rallies. He returned home again Saturday. The constitutional assembly was seated despite strong criticism from the United States, other countries and the Venezuelan opposition, which fear that it will be a tool for imposing dictatorship. Supporters say it will pacify a country rocked by violent protests. Its installation is virtually certain to intensify a political crisis that has brought four months of protests in which at least 120 people have died and hundreds more have been jailed. Maduro also wants the assembly to strip opposition lawmakers of their constitutional immunity from prosecution, saying their constant conspiring to oust him shouldn’t be protected. While members of congress say they will only be removed by force, the opposition is struggling to regain its footing in the face of the government’s strong-arm tactics and the re-emergence of old, internal divisions. Several opposition activists have been jailed in recent days, others are rumored to be seeking exile and one leader has broken ranks from the opposition alliance to say his party will field candidates in regional elections despite widespread distrust of the electoral system. In a sign of its cowed, demoralized state, only a few hundred demonstrators showed up for a Friday protest against the constitutional assembly, one of the smallest turnouts in months. 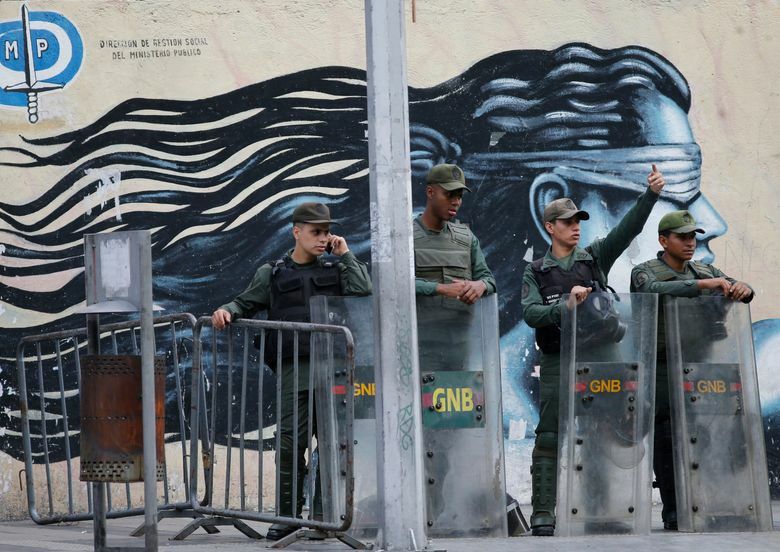 Those who did turn out said fear of arrest — rights groups claim there are more than 600 “political prisoners” jailed during the protests — may be keeping people at home but urged Venezuelans to remain mobilized. President Juan Manuel Santos of neighboring Colombia called Saturday’s removal of Luisa Ortega “the first dictatorial act” of an “illegitimate” assembly and vowed solidarity with the Venezuelan people. 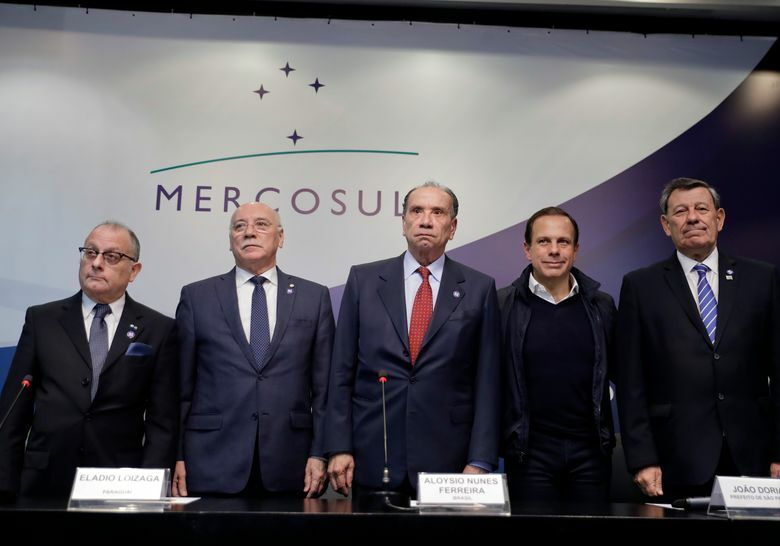 On Saturday, the South American trade bloc Mercosur moved to suspend Venezuela for failing to follow democratic norms. Venezuela was previously suspended in December for failing to uphold commitments it made when it joined the group in 2012. The new decision will make it harder for the country to return to good standing since the new suspension can be lifted only when the bloc is satisfied that Venezuela has restored democratic order. U.S. State Department spokeswoman Heather Nauert called the removal of Ortega an attempt to tighten the “authoritarian dictatorship” of Maduro and said her government applauded the action by Mercosur. Maduro responded by calling Mercosur’s move part of a dirty campaign led by the Trump administration to discredit Venezuela and get its hands on its vast oil reserves. 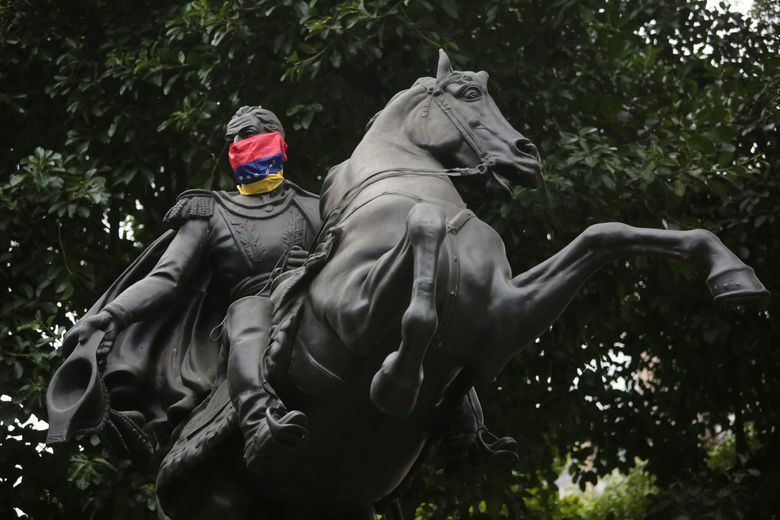 “They come walking down the middle of the street barking orders, treating rulers like their maids,” Maduro told Argentina’s Radio Rebelde in an interview. 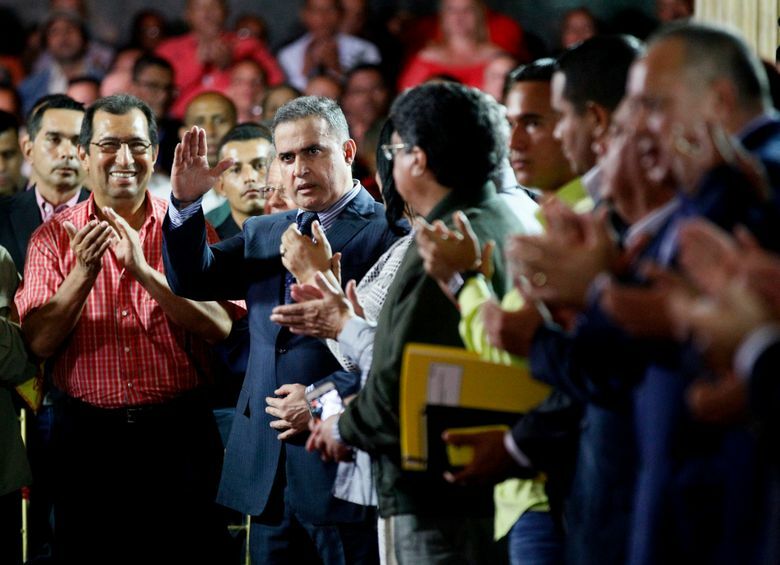 The constitutional assembly is made up of delegates from an array of pro-government sectors such as trade unionists, students and even representatives of Venezuelans with physical disabilities. 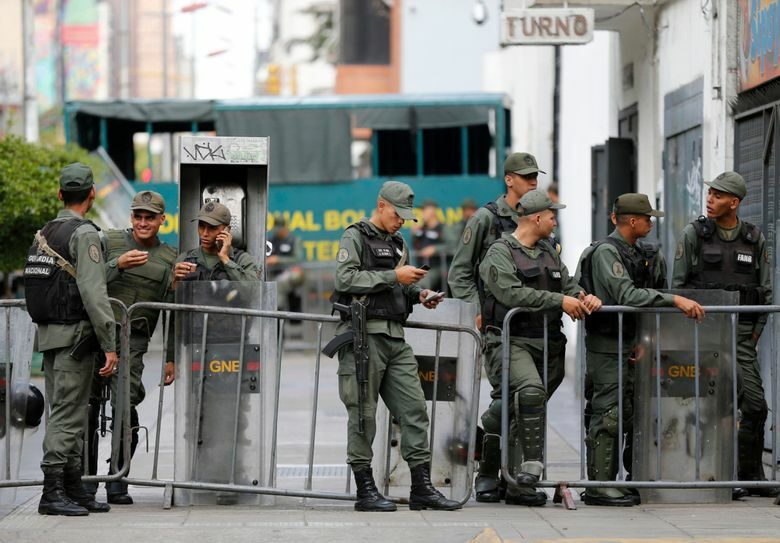 But the agenda is expected to be set by bigger-name loyalists, including Maduro’s wife, son and several Cabinet ministers who resigned to join the body. 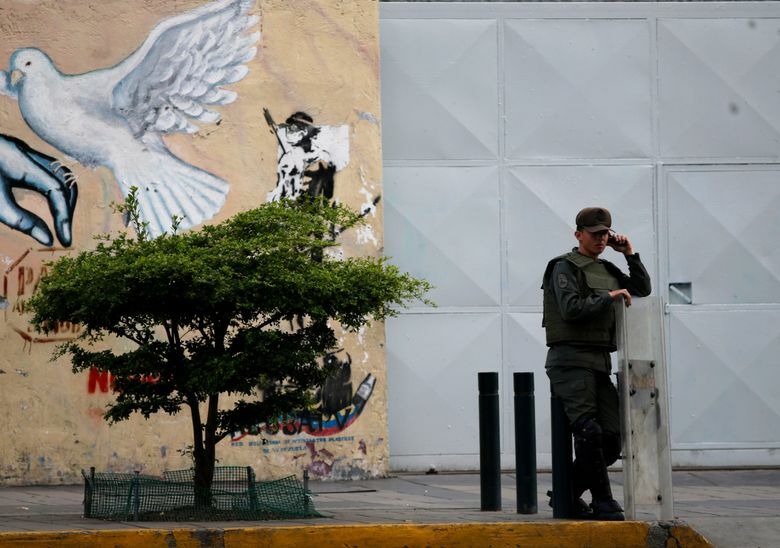 It will have sweeping powers to upend institutions and in theory could even remove Maduro, a fact held up by government supporters as a sign of its independence. Goodman reported from Bogota, Colombia. Associated Press writers Alba Tobella in Bogota and Sarah DiLorenzo in Sao Paulo contributed to this report.